Back in the mid to late-90's, Naomi Chiba expressed her die-hard Nintendo fan love in the pages of Nintendo Power magazine. 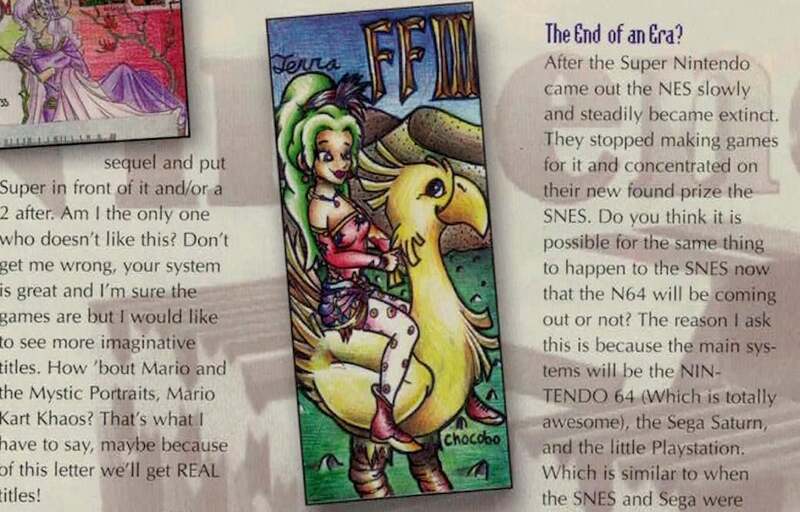 And many young Nintendo fans, myself included, looked forward to seeing her latest drawings. 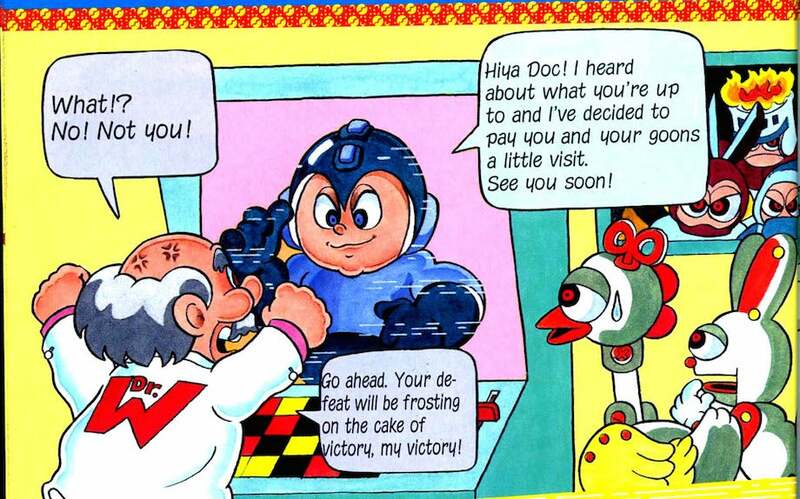 For fans like me and Chiba, Nintendo Power was a wonderful obsession. I subscribed for a decade, starting in 1988. I was five years old when I received my first issue in the mail, and I was 15 years old when I received my last one. 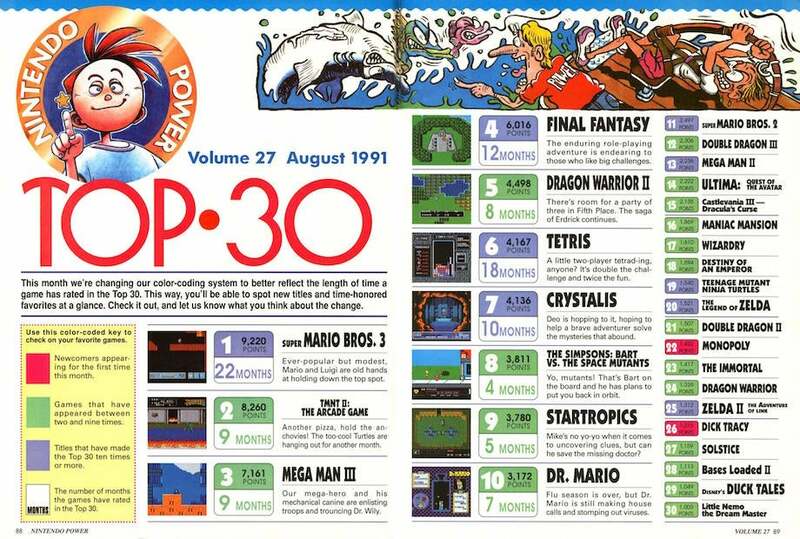 I read each issue so closely that I knew the codes and strategies to games that I never even owned. 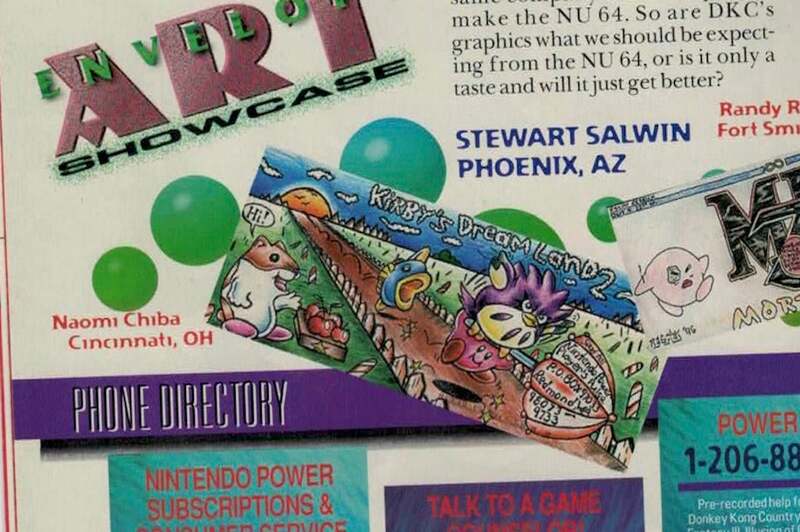 Nintendo Power was, at its core, a buying guide for all things Nintendo, but editor-in-chief Gail Tilden and senior editor Howard Phillips made it something much, much more, including an unexpected forum for quiet but creative fans like Chiba. 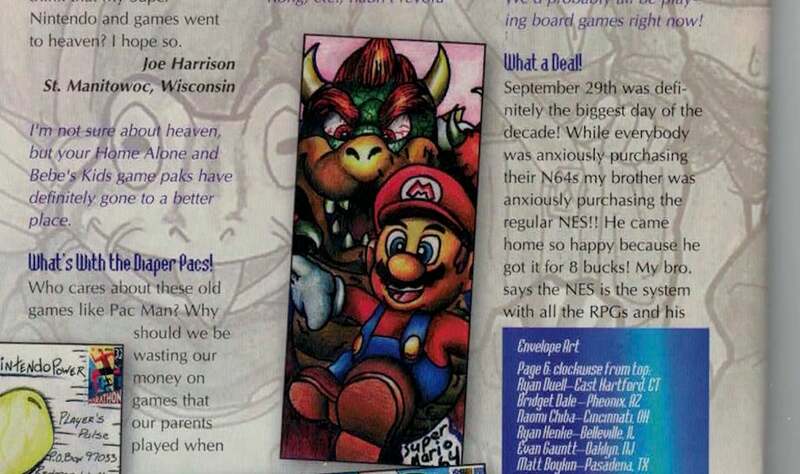 Each issue of Nintendo Power was packed with strategies. There were full, foldout maps and walkthroughs of every major game, final boss tactics, and codes to replenish your health. 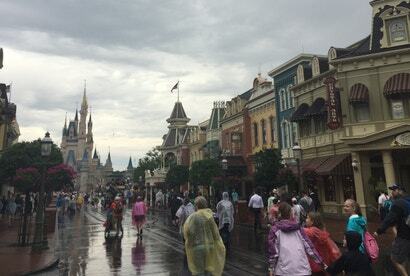 The staff cultivated a friendly and accessible tone that was never condescending and always encouraging. The magazine's hand-drawn art on every other page had a loose, fun style, and it broke up the monotony of screenshots. There was art that decorated the margins. 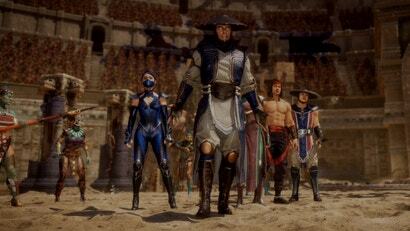 There was thematic art based upon the games themselves. There was serial comic art, which depicted storylines over a period of months. 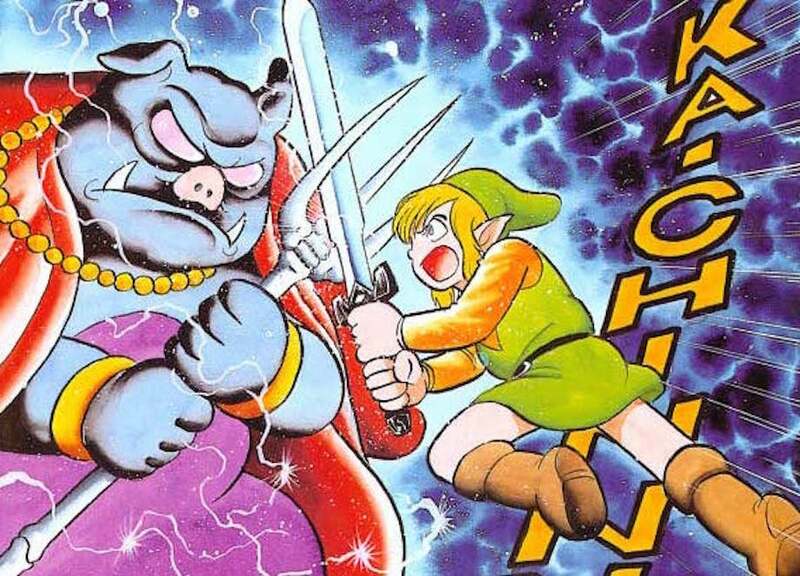 One stand-out was the 12-month Legend of Zelda epic by Shotaro Ishinomori, which was heavily based off of A Link to the Past. And then there was the fan art. 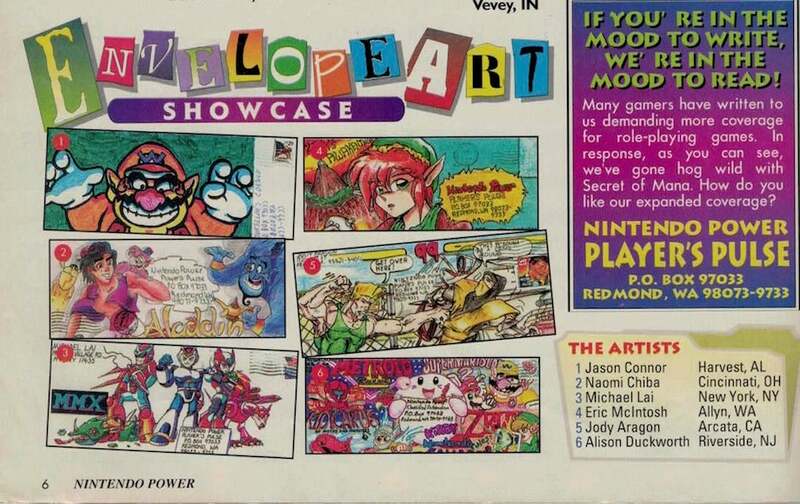 Every month, in its "Player's Pulse" section, Nintendo Power invited its readers to submit "envelope art." They would then print the best submissions, usually every other month, but sometimes every month, probably if the haul was decent. 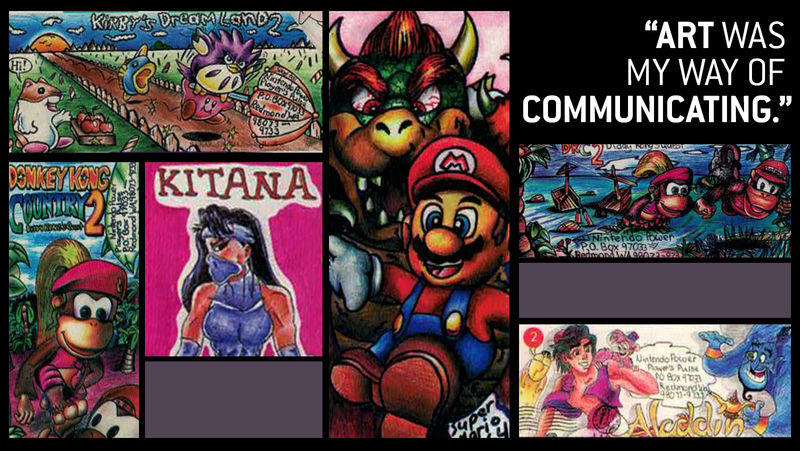 "Envelope art was always so fun," former editor Tilden said in an email to Kotaku. "That section was really the only way to include consumer content (besides voting on the bingo card). Overall, the whole Player's Pulse thing was a clever way of us answering the most common questions that were being received by Customer Service." Naomi Chiba had been a diehard Nintendo fan since she was seven. She grew up in Cincinnati, Ohio and loved playing Nintendo games. A few years after she started playing, a family friend got her a subscription to Nintendo Power. Chiba enjoyed looking at other people's art, and she soon began submitting her own. In the summer of 1994, Nintendo Power published the first of many Chiba pieces: a drawing of the SNES cover for Aladdin. It's the second one down on the left. 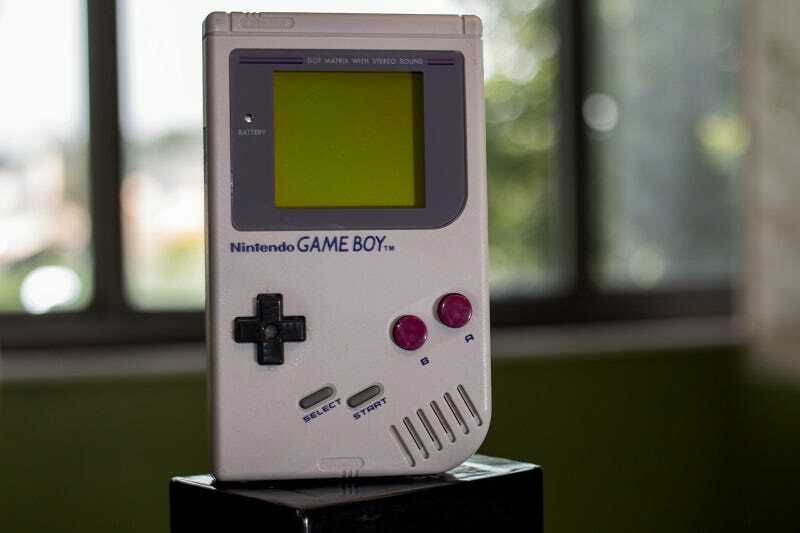 "I had been into art, somewhat, but Nintendo helped me get a start," Chiba told Kotaku in a phone interview. She said Nintendo Power was her primary creative outlet as a young girl. Chiba was a quiet kid. She had a small group friends, but mostly kept to herself. 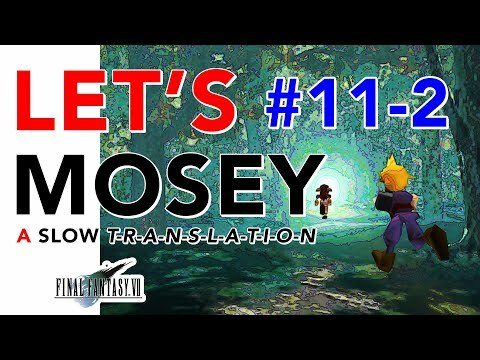 Games were a place of fantasy for her. She loved the swashbuckling sense of adventure in Nintendo's most popular games, and she identified with the characters, particularly those from the early Final Fantasy games. "It was something I enjoyed doing on my own," she said. She played games on her own and also drew on her own. She decided to send to draw some characters on an envelope and send it in. 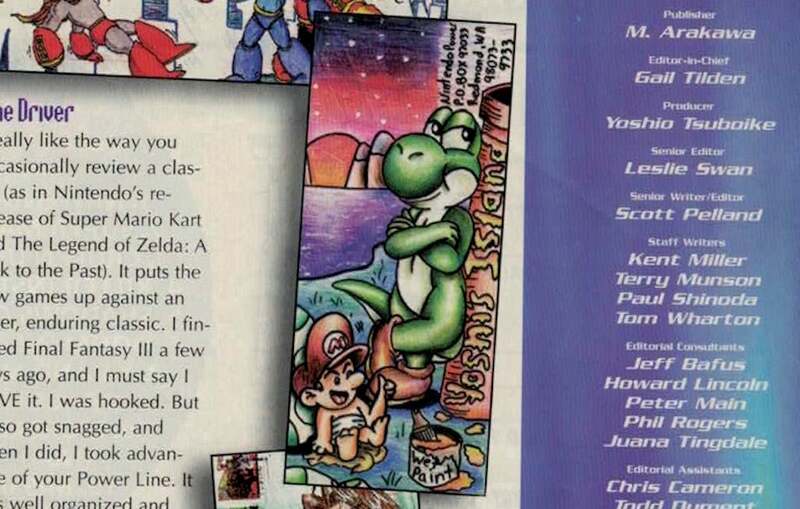 "I didn't know if anyone [at Nintendo Power] would look at my art, much less publish it," she said. "Art was my way of communicating." 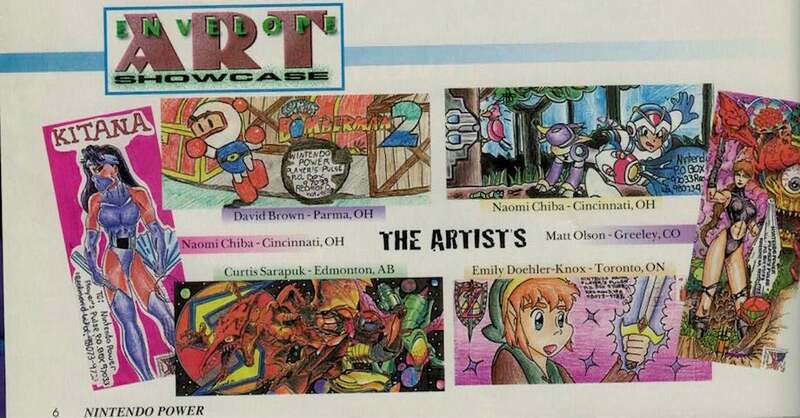 Chiba was 12 years old when she got her first envelope published, and over the next three years, Nintendo Power ran 14 more of her envelopes. They increased in complexity. Chiba began filling the backgrounds of her envelopes with additional contextual detail. Here are a couple of envelopes she drew based on the Donkey Kong Country series. And here's another envelope based on Final Fantasy III. ...to this later envelope depicting Kirby. The improved shading, the application of forced perspective, and the increased personal expression are distinctive. Drawing these envelopes compelled Chiba to study art books. She needed those books when she came across a character that she struggled to render. "One character I had trouble drawing was Yoshi," Chiba recalls. "So I got a book on drawing horses, and by using the techniques that worked in the books, I was able to draw Yoshi with circles and simple shapes." Chiba was published so frequently that the readers began taking notice. One reader raised a fuss with a weird, accusatory letter, which compared Chiba's omnipresence to the bubonic plague. "Does Naomi pay you to put her art in Player's Pulse?" the reader asked. 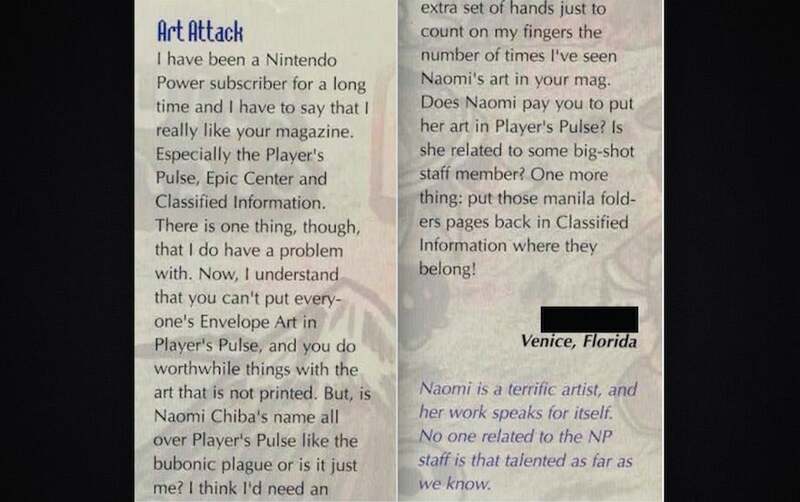 Thankfully, Nintendo Power defended Chiba: "Naomi is a terrific artist, and her work speaks for itself," they wrote in response. "No one related to the NP staff is that talented as far we know." Trolls instigate drama in the strangest of places. Chiba was more bemused than insulted by the letter, and she took it as a compliment. "It was interesting," Chiba said. It was also the closest thing to a personal response that Chiba received from the editorial staff, although she never expected to hear from them at all. 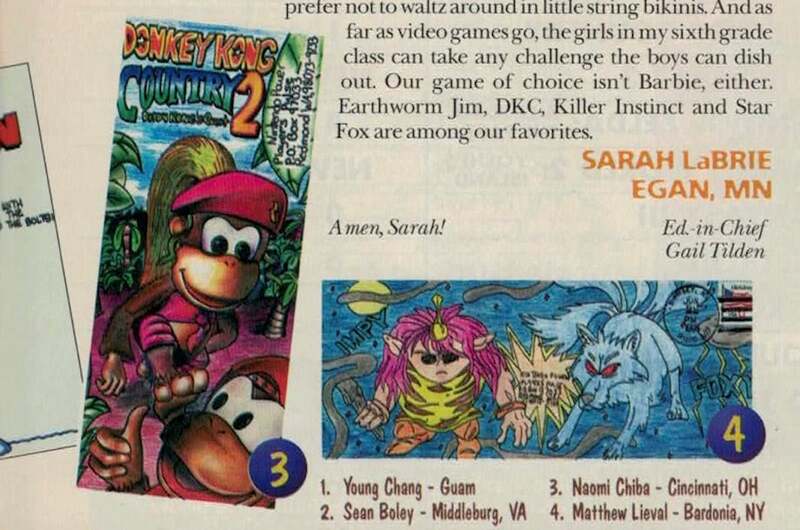 Chiba continued drawing and submitting art to Nintendo Power up until 2000. She was in college by that point. 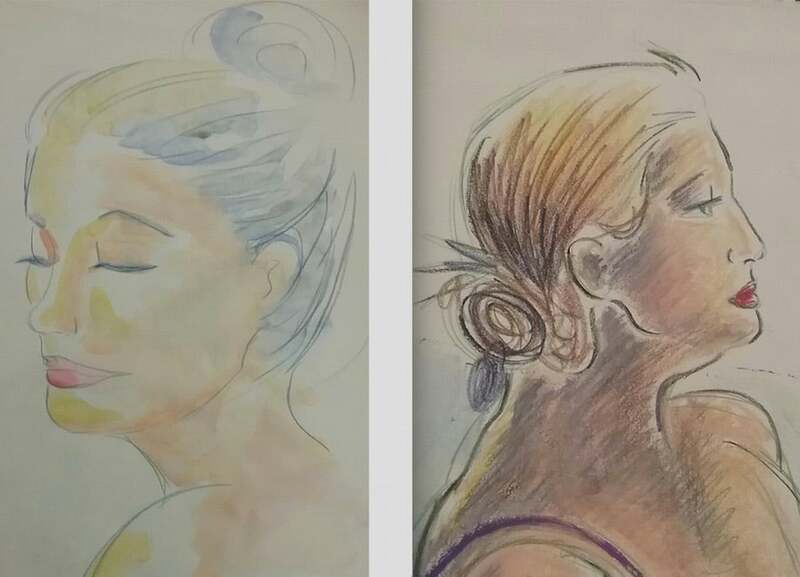 She lost interest in video games but continued to express herself through drawing, studio art, and ceramics. She graduated from UCLA with a Bachelor's degree in Art History, and she credits Nintendo with igniting that personal passion. Today, Chiba doesn't work in an art- related field, but she still sometimes pursues her artistic interests. Chiba mostly expresses herself through cosplay, most recently at the Anime Expo in California this past July. Among her self-made costumes are Jade Curtiss from Strangers of the Abyss and Hikaru Shidou from Magic Knight Rayearth. "I make it out once a month or twice a month to art class," Chiba said. "I haven't come out lately, but I try to get out when I have time." Today, fan art communities are pervasive, and the art is predominantly digital rather than hand drawn. Envelope art as a medium is dead, as is snail mail in general. But Chiba prefers our current technology, which allows drawings to be uploaded and shared with an audience of millions in minutes. "It's easier [now] to connect," Chiba says. When I really think back to my small town childhood, I agree with her. It was never easy to find other kids with my idiosyncratic interests. But there was Nintendo Power. And fan art like Chiba's meant that out there, somewhere, there were other kids like me, who loved the nerdy things that I loved, too. Reminds me of all the Natalia Silva art that used to show up in Nintendo Gamer back in the day. Was also a fan of that Manny guy who did the black-and-whites.